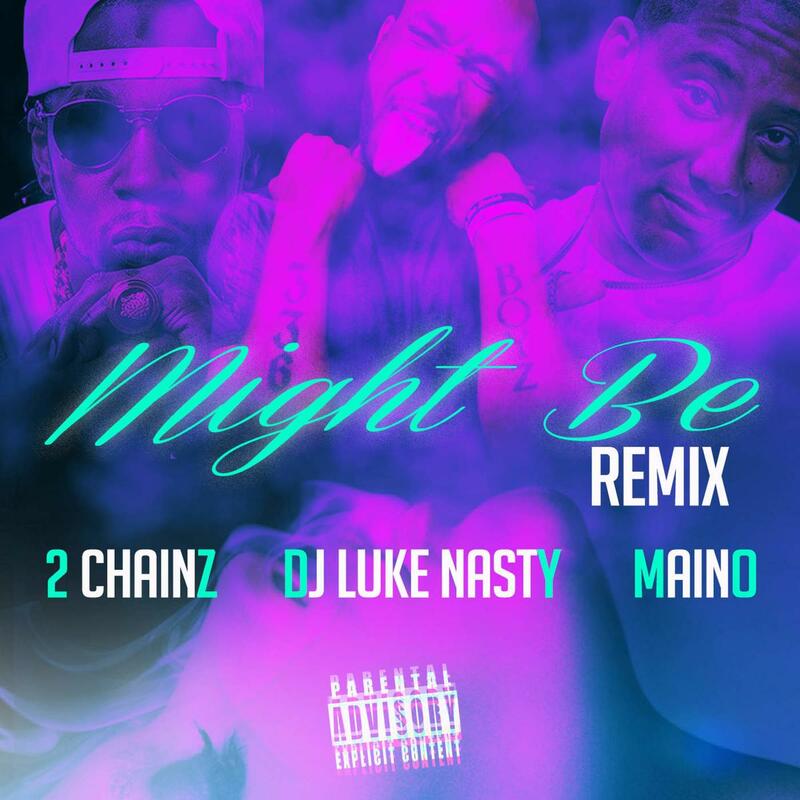 DJ Luke Nasty recruits 2 Chainz & Maino for the remix to "Might Be." DJ Luke Nasty has a song out right now called “Might Be,” which is flip on Anderson. Paak’s song of the same name. However, for whatever reason, this version has been getting more notoriety lately than the original, and is now getting the remix treatment. Today, DJ Luke Nasty decides to recruit Maino & 2 Chainz for the song’s official remix, which is available now on iTunes. Listen as the Brooklyn native & ATL rapper add their respective verses over this feel-good, Lo Def-produced beat, and let us know what you think. 2 Chainz’s Collegrove out now.